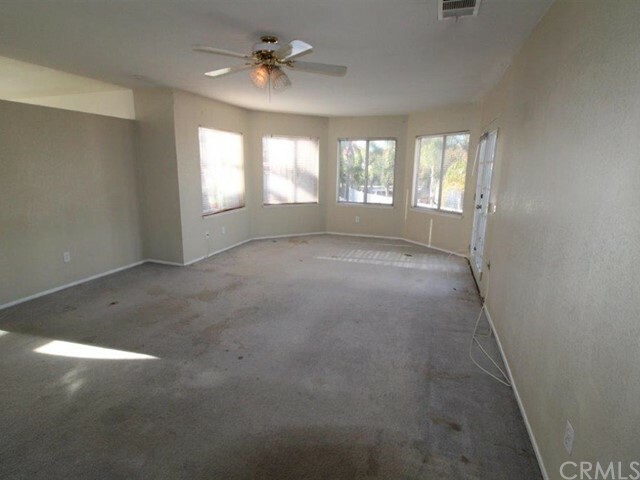 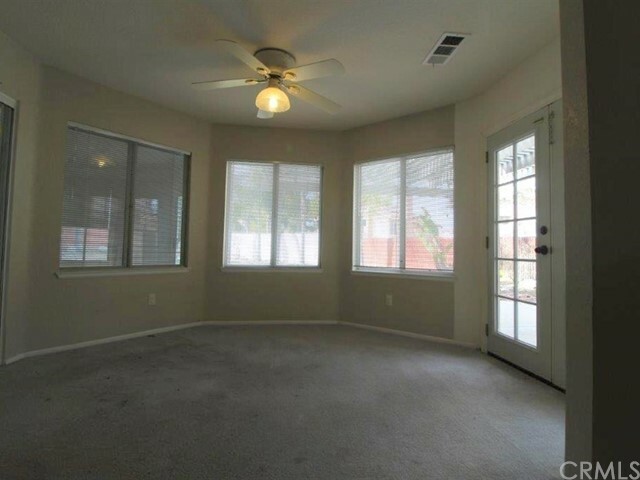 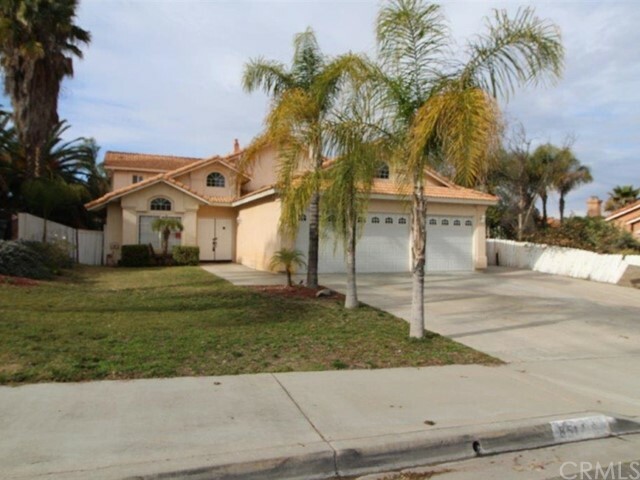 Lovely Home in the beautiful Orangecrest location! 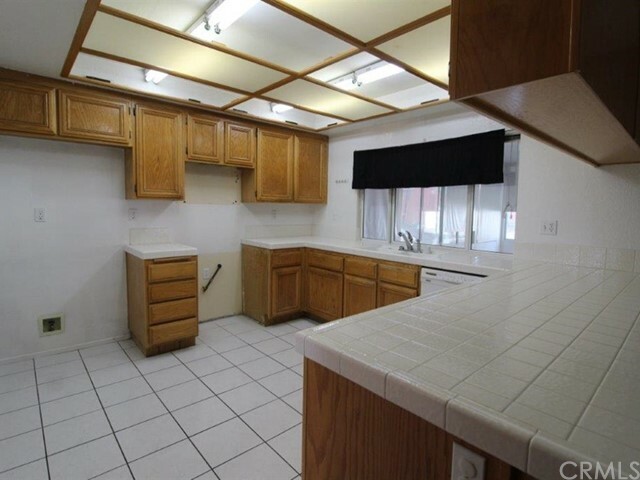 Home features 4 bedrooms (1 downstairs), 3 baths, large living room/dining area, family room, separate dining area, huge indoor laundry room with sink and plenty of storage cabinets. 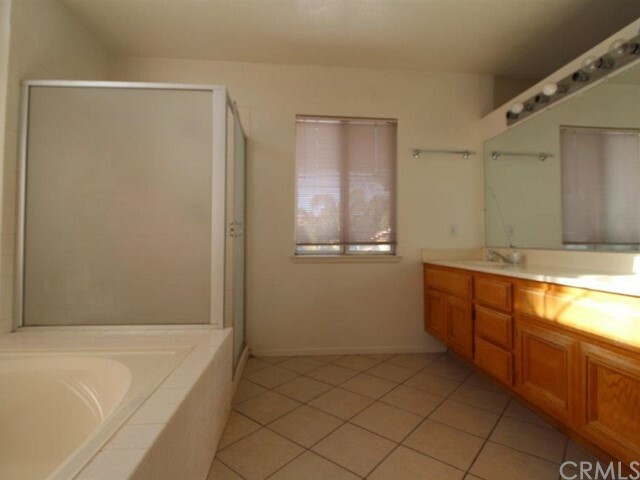 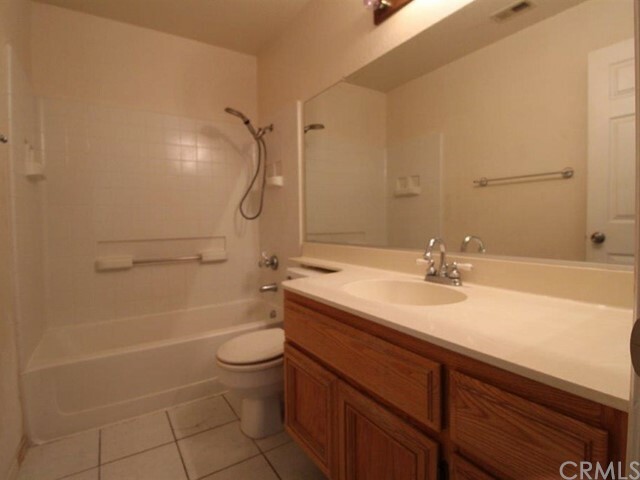 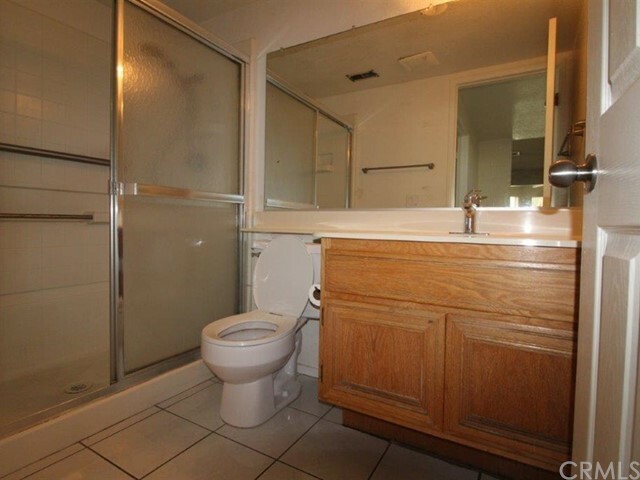 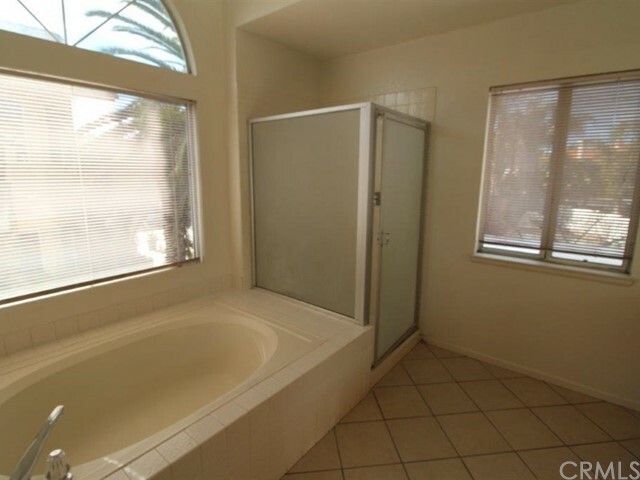 The master bath has a large soaking tub, separate shower and dual sink vanity. 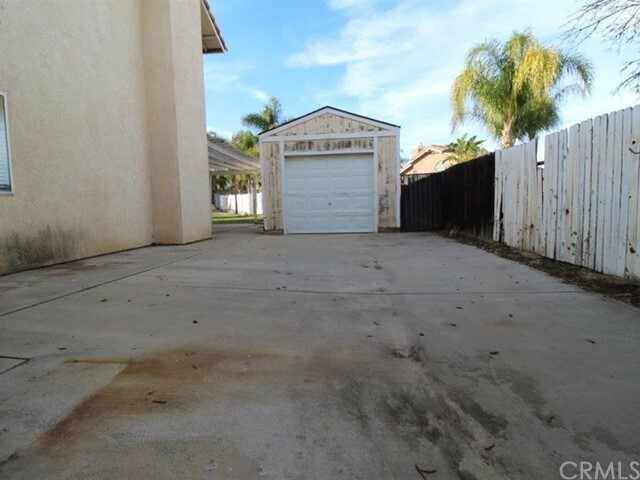 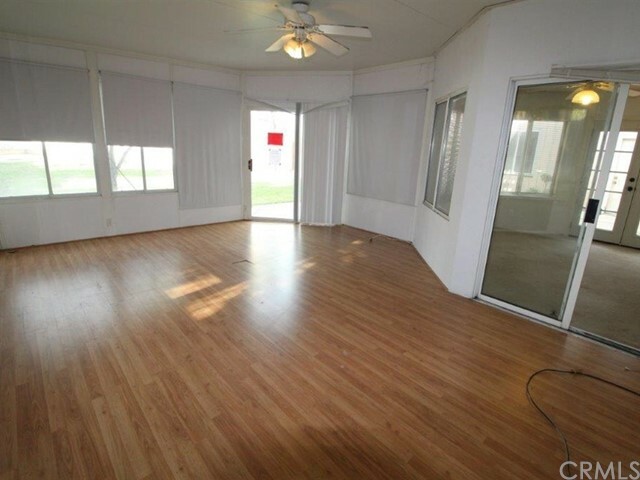 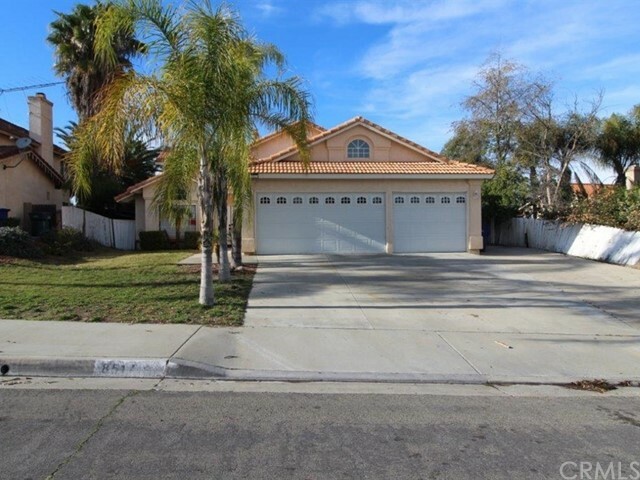 3 car attached garage as well as a 1 car detached garage and RV Parking. 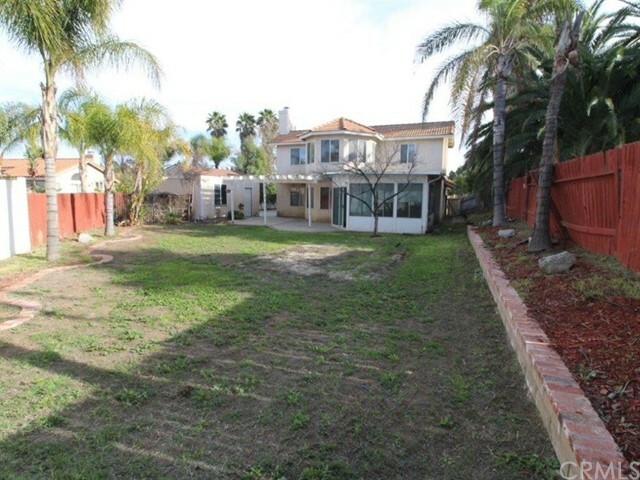 Large back yard with enclosed patio. 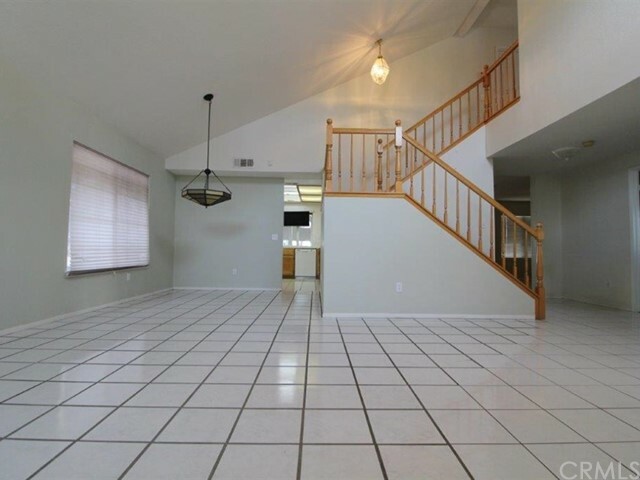 House needs some minor TLC. 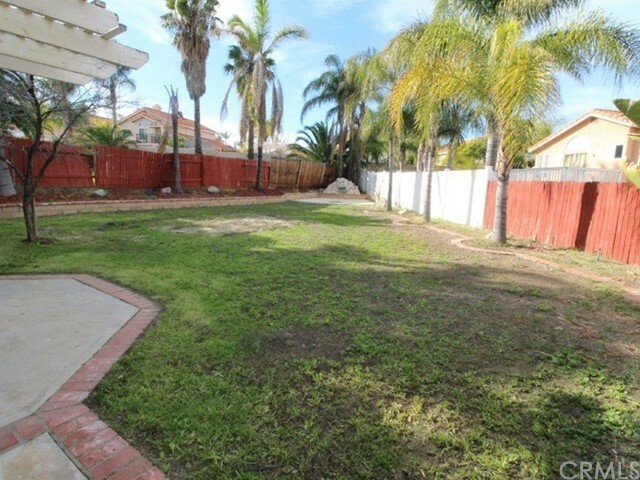 Don't miss this opportunity to own in this beautiful neighborhood with Low Tax Rate and NO HOA. 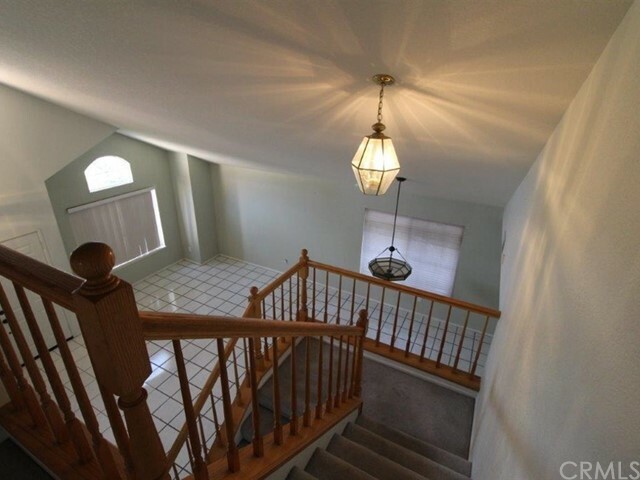 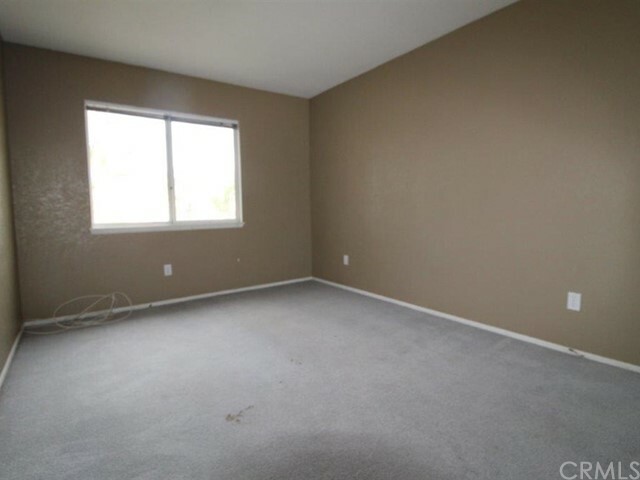 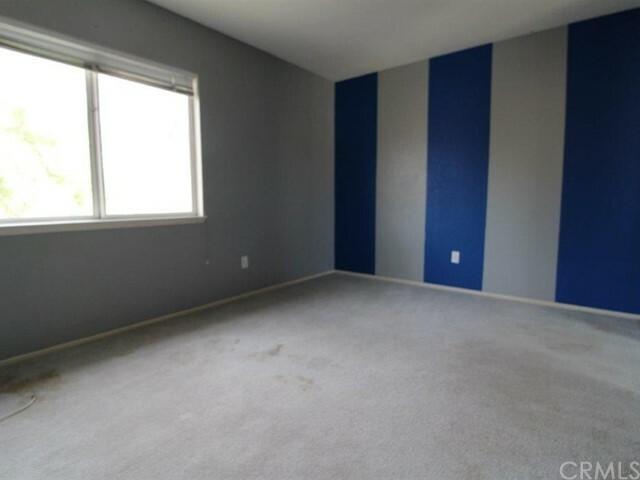 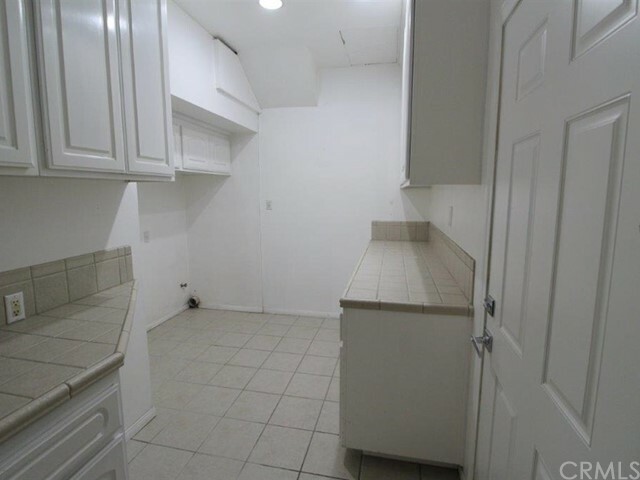 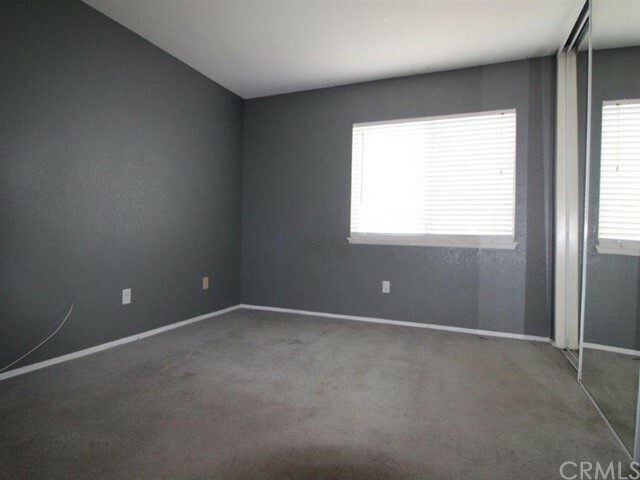 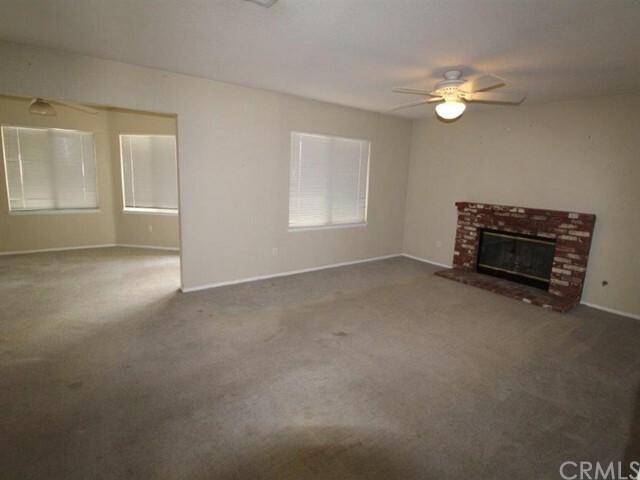 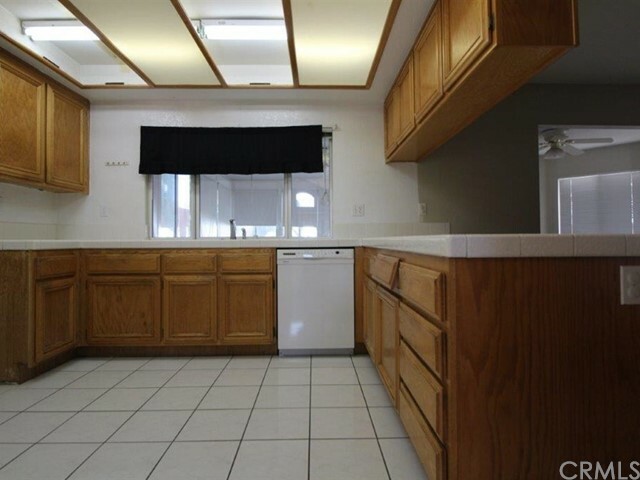 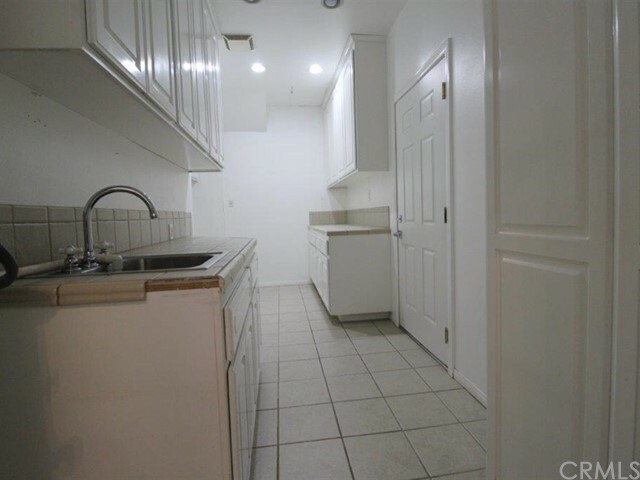 Close to schools, parks, shopping, entertainment and freeway access.